Local advocates pushing for youth justice reform in Wisconsin expressed opposition to Gov. 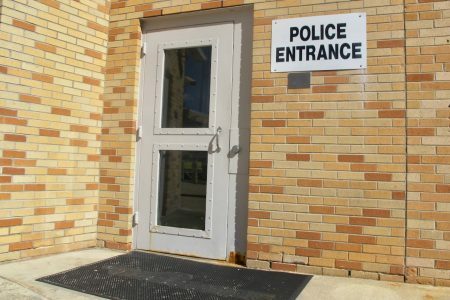 Tony Evers’ suggestion that it may take up to two years longer to close youth prisons Lincoln Hills School for Boys and Copper Lake School for Girls. The suggestion came out of a committee meeting in Madison on Tuesday. State Rep. Evan Goyke called the meeting during which Evers reportedly expressed concern about the current timeline laid out in a state bill. The legislation calls for closing the youth prisons by 2021 and replacing them with smaller regional facilities run by counties and a state-run facility for those who committed serious offenses. Goyke gathered a group of legislators, officials from the Department of Corrections and Evers to discuss potential adjustments to Act 185 to be included in new legislation that he is drafting with Rep. Michael Schraa of Oshkosh. “Where the question of the timeline came in was not necessarily a goal or a plan of the governor’s, but a conversation about how state government builds things,” Goyke said. He added that the group discussed potential backup plans if the state or counties run into obstacles that prevent them from closing by 2021, such as unforeseen environmental remediation that could slow the building process. As is, counties need to submit grant applications for the smaller regional centers by March 31. The discussion of a potential delay comes after a recently published report found continued use of pepper spray and isolation tactics against youth in Lincoln Hills and Copper Lake. It additionally pointed to delayed staff responses when youth sought assistance, and noted that rooms are not suicide-resistant. The report was conducted by a court-ordered monitor as part of the $18.9 million settlement between the DOC and youth represented by the ACLU, one of whom attempted suicide while at Copper Lake. The discussion of delaying the timeline also follows Milwaukee County’s recently announced plans to build its small regional secure facility in the Havenwoods neighborhood. At a community meeting last week, county officials noted that the state was considering delaying the process, but said Milwaukee County was prepared to meet the current deadlines and would “aggressively advocate” to stay on track. “We want to bring our youth home as soon as possible,” said Mark Mertens, administrator of the Milwaukee County Division of Youth and Family Services. According to Goyke, the legislation he’s drafting to adjust Act 185 does not pose any “substantive changes” to the bill and does not have any funding implications, but rather clarifies how to implement the bill’s requirements. He noted that Act 185 adds major responsibilities to the counties and changes the role of DOC in the youth justice system, so stakeholders had questions about some of the specifics. Fred Royal, president of the Milwaukee NAACP, served on the state Juvenile Corrections Study Committee that provided recommendations to DOC regarding Act 185. He said he was “taken aback” by the governor’s suggestion to delay. “When you’re talking about bricks and mortar versus children’s lives, I can’t see any contingency plans that would outweigh the need for these children to get the adequate support they need to become productive citizens,” Royal said. 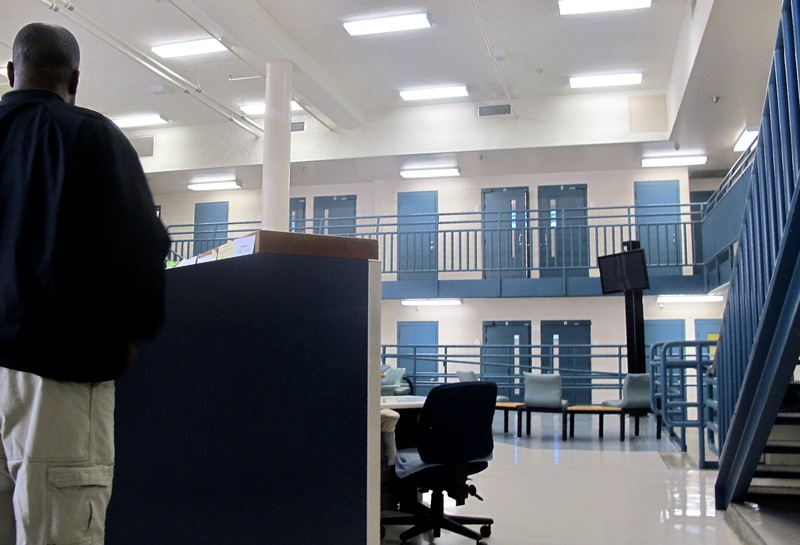 Moore said that Youth Justice Milwaukee hopes to see community members from Milwaukee, whose youth make up the majority of those at Lincoln Hills and Copper Lake, included in conversations before the state considers such a delay. The state legislature would need to approve any changes to Act 185 before they would go into effect. Goyke suggested these conversations would continue as legislators deliberate the state budget next month. First let’s all demand that those at Lincoln Hill receive the healing therapy that they need to deal with the TRAUMA (solitary confinement, taser, pepper spray, being chained etc) that they suffered at Lincoln Hills itself and the trauma that they suffered before they were incarcerated. Second The only reason that it will be kept open is that the places for them to go to will not be ready and more importantly if we are successful with number 1 we will not need the type of facilities they want to build to begin with.